A return to form for Jensen and his mother Haroldine to celebrate Mother's Day! It's been some time, but the duo is back to answer listener questions and give out advice, but mostly focus on Haroldine's time with mime Marcel Marceau. Some harsh wisdom was given out, but well worth it. 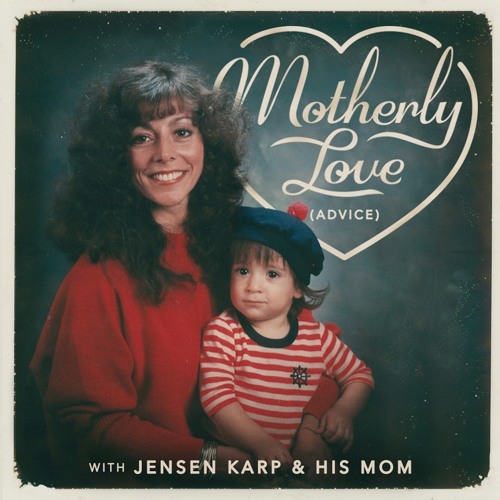 And remember, send in your questions to MotherlyLovePodcast@gmail.com!